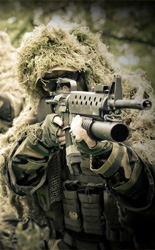 We are pleased to welcome the players of Airsoft. Come to play for 20 € per person. Field of Airsoft could be rented at that time when the players of Airsoft reach the capacity of the field - 70% at minimum. 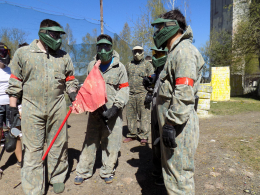 Of obvious reason there is no possibility to mix paintball and Airsoft players. With a less amount of players there is required to pay off the rest up to 70% of the field capacity. 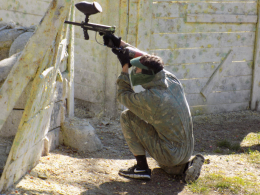 How can I book for Airsoft?